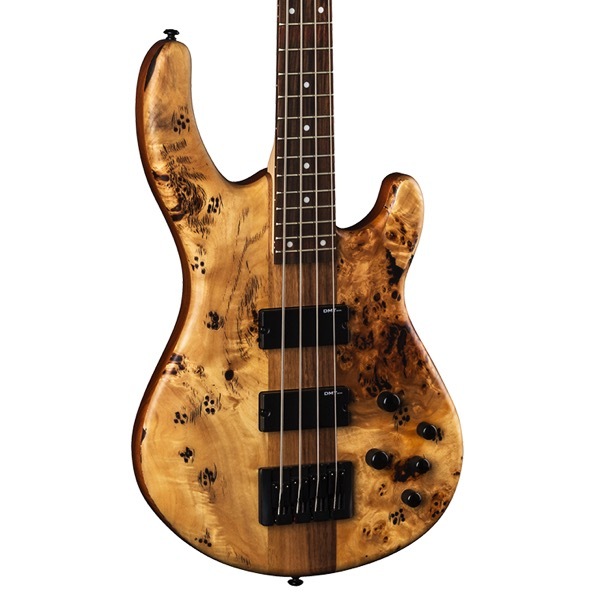 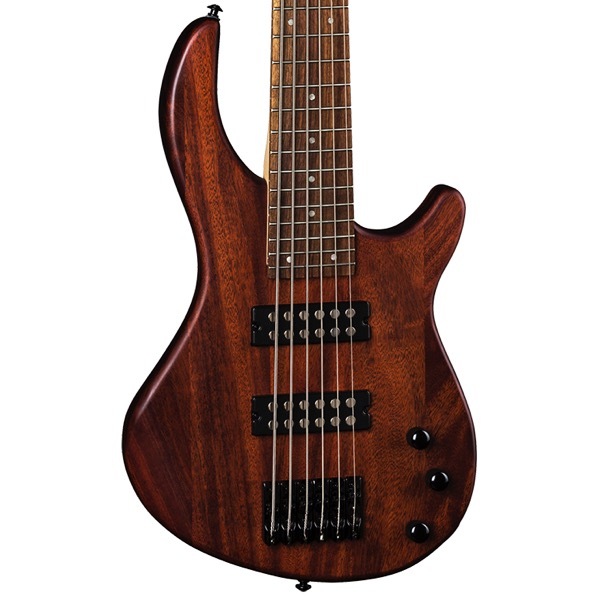 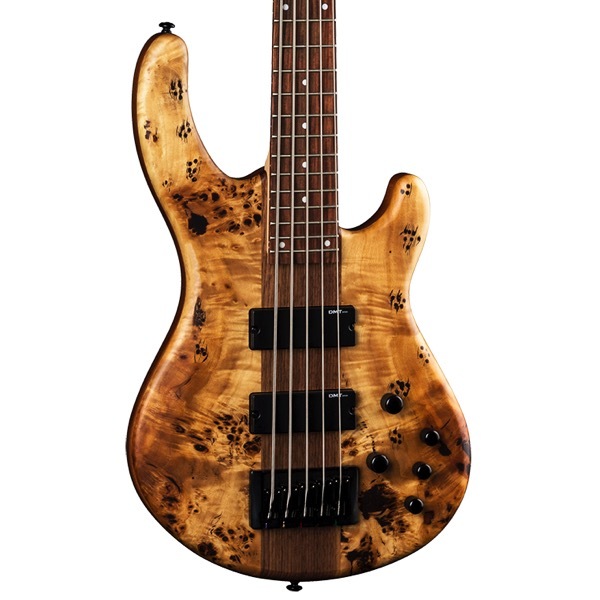 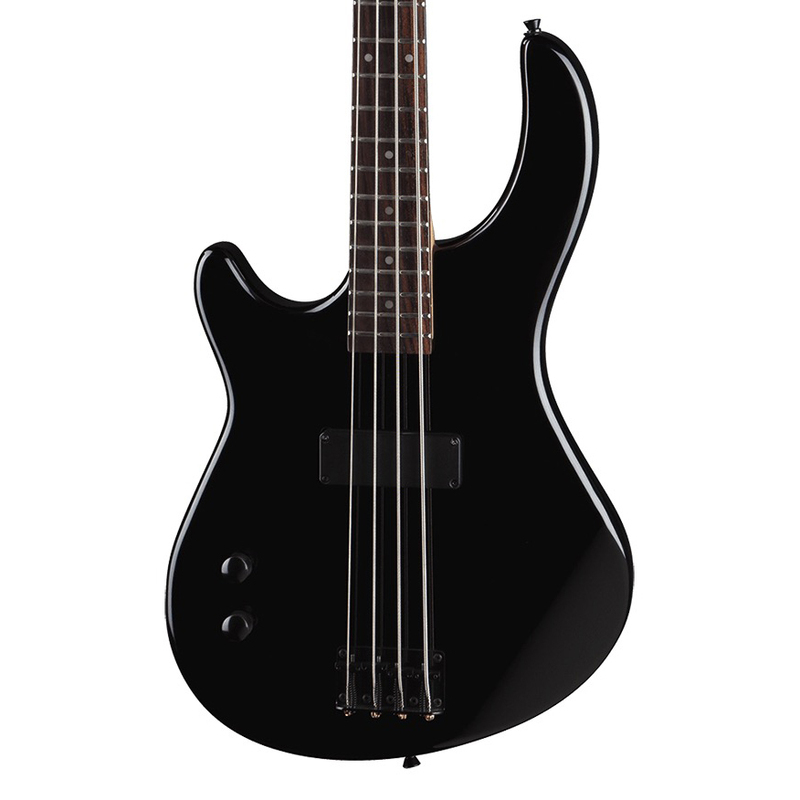 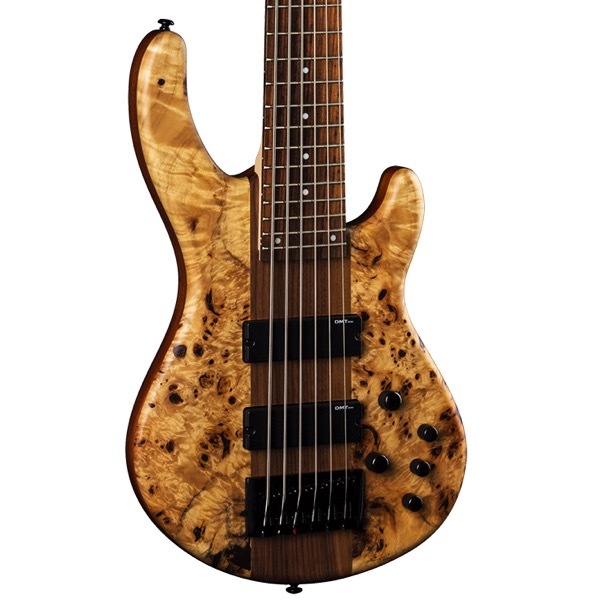 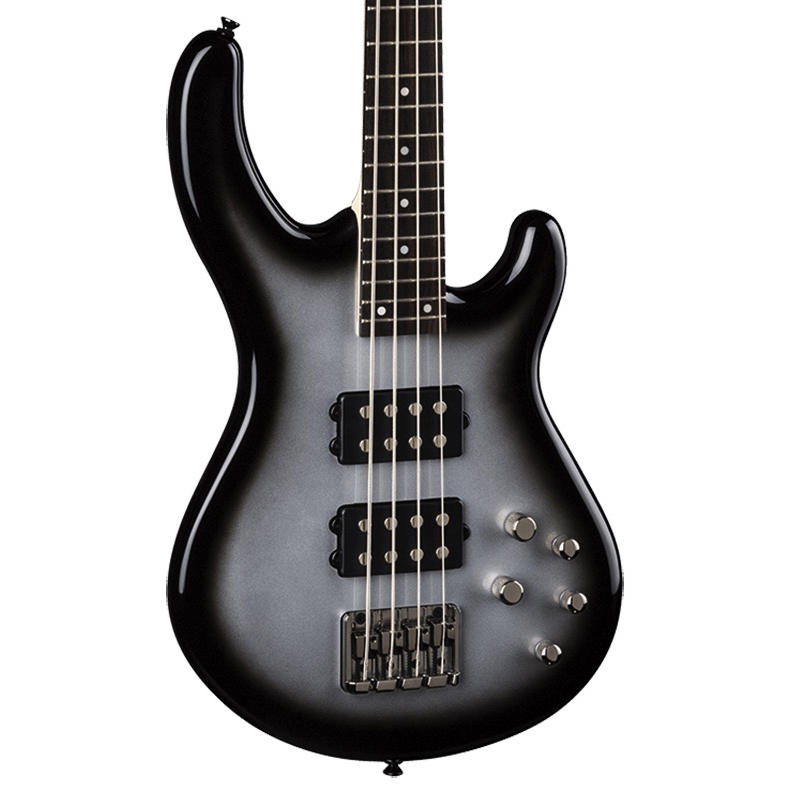 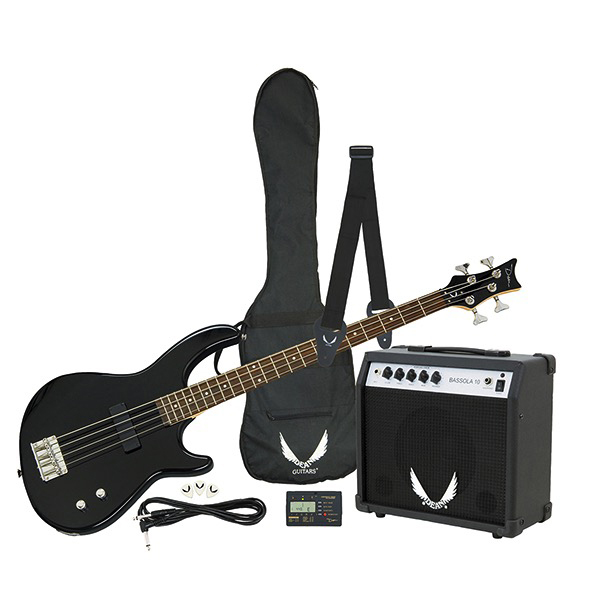 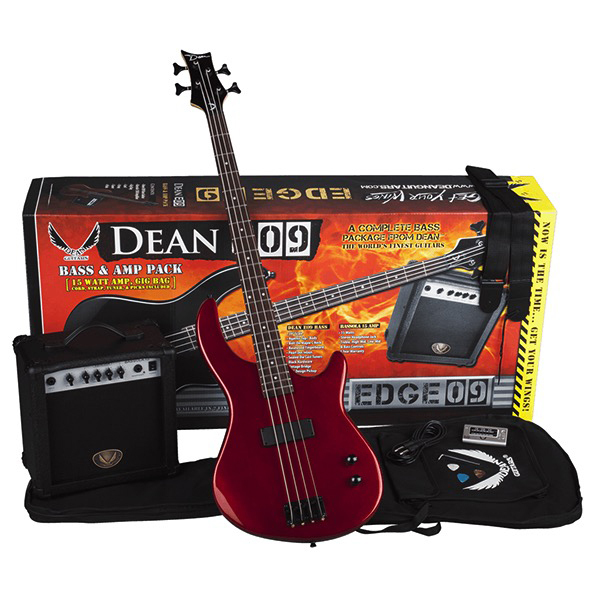 The great-playing and very affordable, the Dean Edge 09 4-String Electric Bass Guitar features a body contoured for playing comfort. 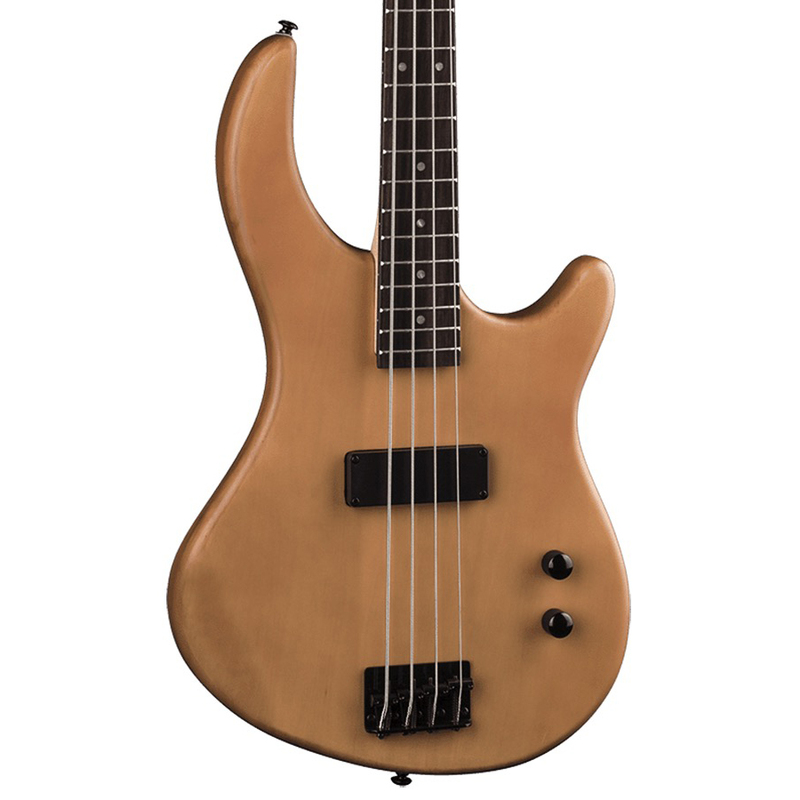 The maple neck is profiled to be fast, sleek, and easy to play. A unique Dean-design neck joint and heel along with an asymmetrical 4-bolt pattern give you unhindered movement all the way up the 22-fret neck. A single soapbar pickup produces substantial growl. Metallic Red Finish has black hardware and basswood body.